California Proposition 68, the Parks, Environment, and Water Bond, is on the ballot on June 5, 2018. A “yes” vote supports this measure to authorize $4 billion in general obligation bonds for state and local parks, environmental protection projects, water infrastructure projects, and flood protection projects. Access to parks is a public need. Every child deserves to lead a happy and healthy life, but many communities across California lack access to parks and safe places for kids to play and grow. 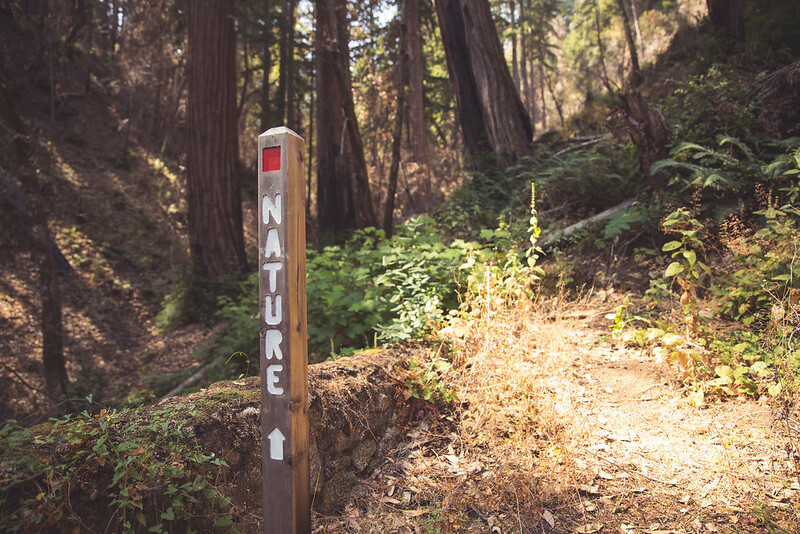 • Today, demand for our parks exceeds available funding by a factor of 8 to 1, leaving our parks woefully inadequate for the next generation of Californians. • Prop 68 will invest $725 million for parks in neighborhoods with the greatest need. • It will provide $30 million to increase safe and equitable access to parks and outdoor recreation areas, improving the physical and mental health of communities across California. Act now by following Yes on 68 California on Facebook and Twitter. And tell your friends why you support Yes on 68!